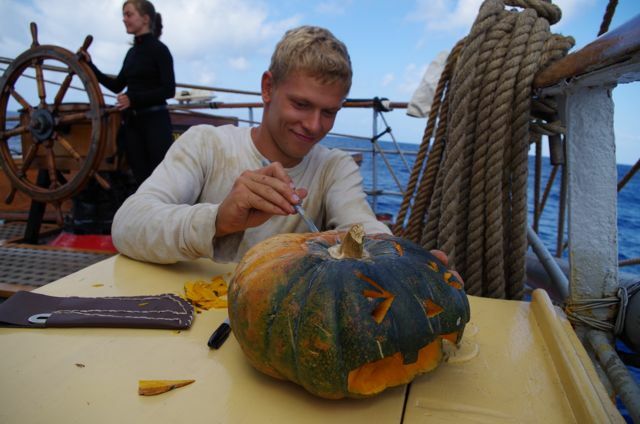 These scholarships were made possible through the Nova Scotia Seamanship Education Society, a registered charity that supports marine training opportunities. 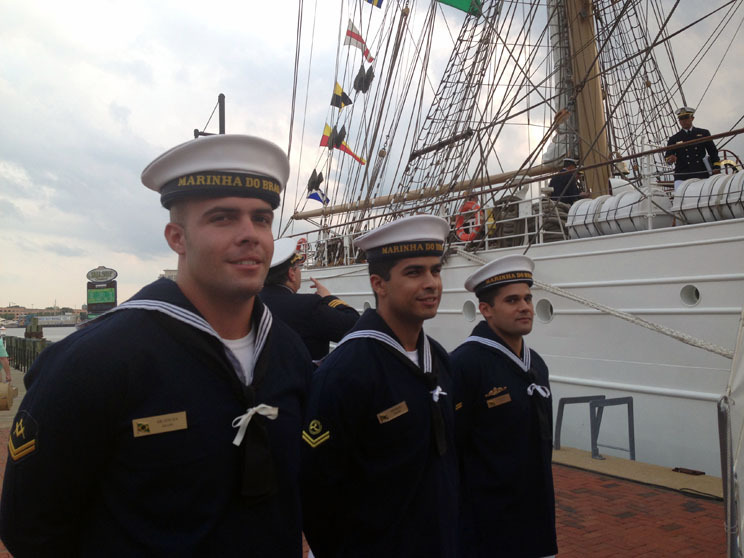 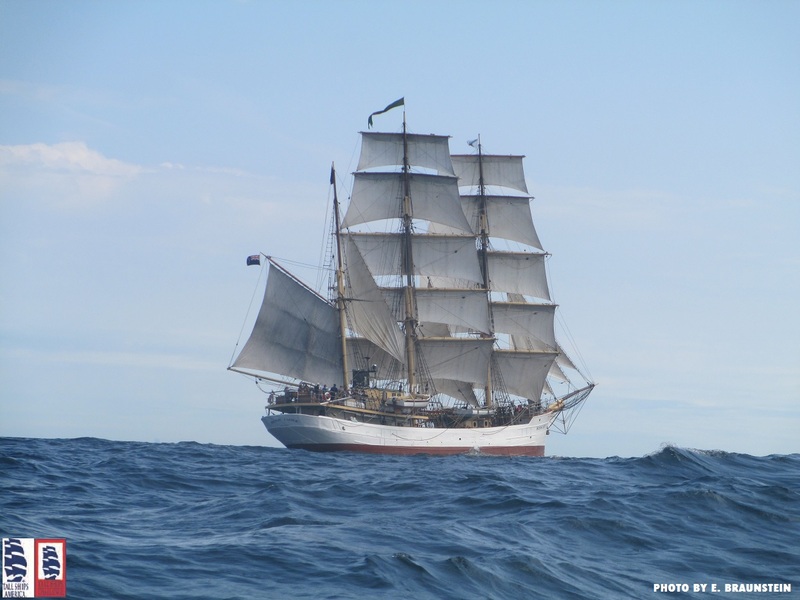 To share your member vessel news, please contact Tall Ships America. 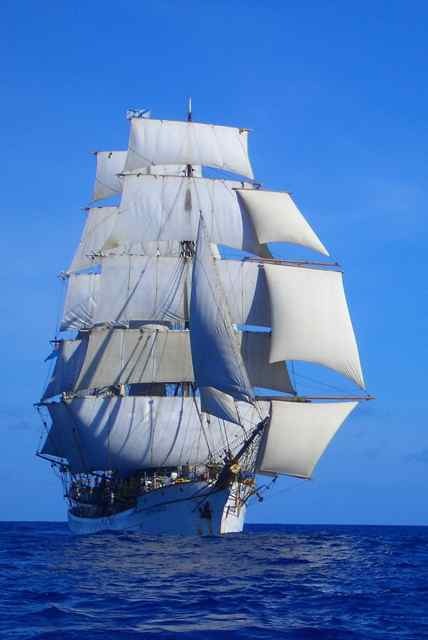 PICTON CASTLE and her crew arrived in Cape Town, South Africa today after a 2, 247 nautical mile journey across the Indian Ocean and South Atlantic. 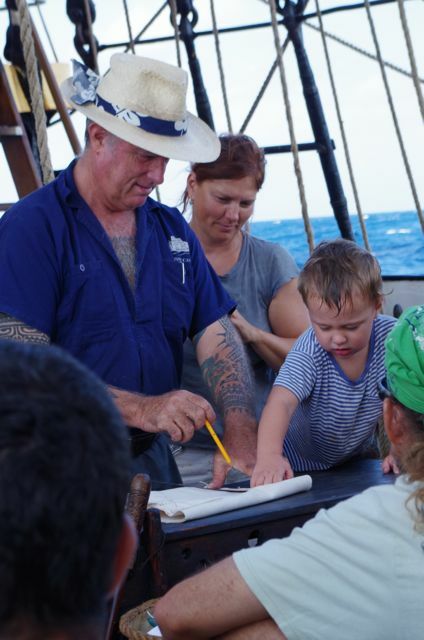 Follow their adventures as they learn about the evolution of ship design, celebrate Christmas at sea, and round the Cape of Good Hope just in time for New Year’s 2015! 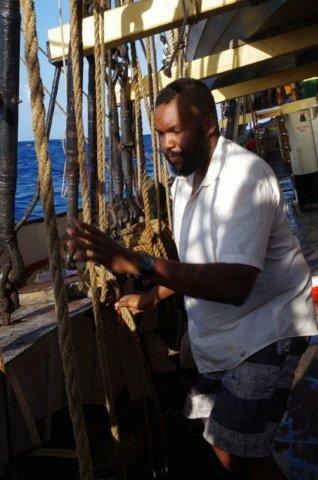 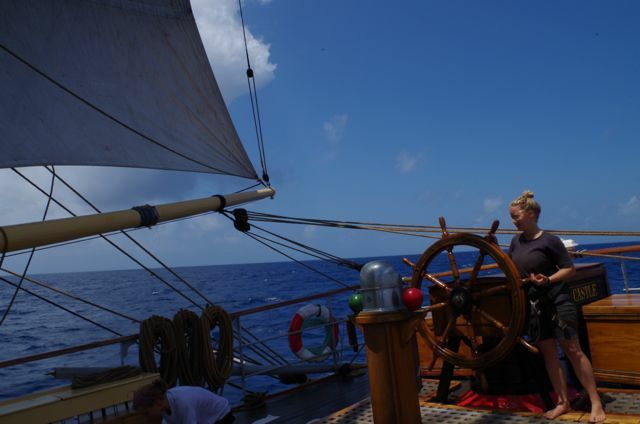 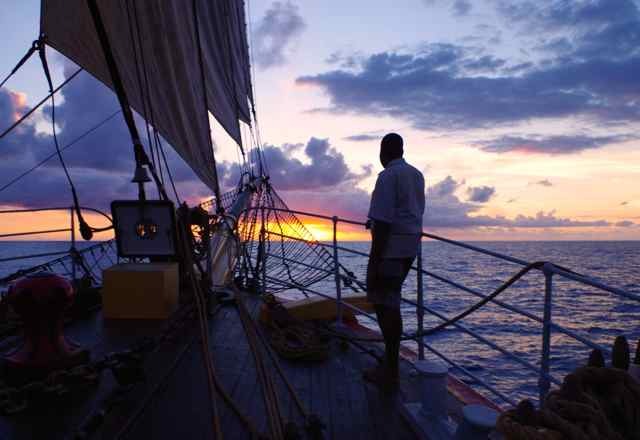 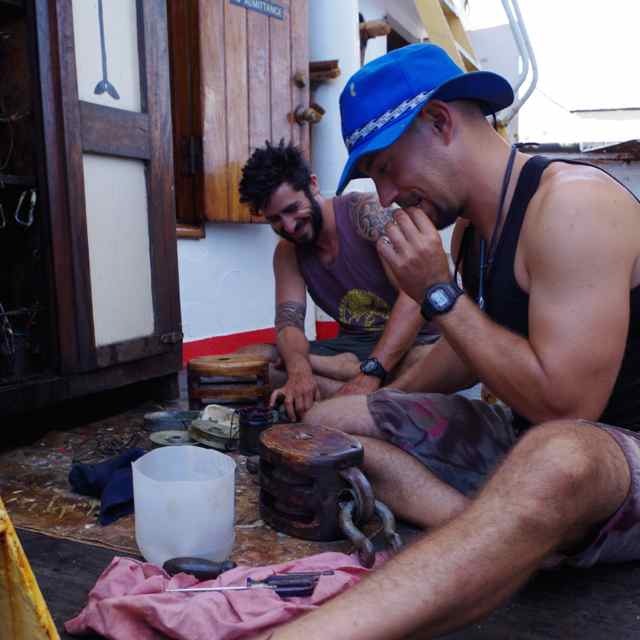 Picton Castle is sailing west across the Indian Ocean…follow her voyage on Blue Water Blogs!